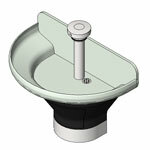 Bradley Corporation pioneered and patented the washfountain concept-design in 1919. 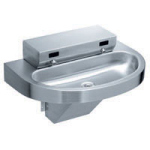 After more than 90 years, the washfountain remains a Bradley signature product that features a variety sizes, shapes, materials and innovative electronic water saving controls. View Washfountain Blog Article: Washfountains | What is the application? Excerpt: Every day, we get calls from architects and engineers asking for help in deciding what washfountain to use for their project. My first question to them is always, “Where is the product going to be used, and what is the application?” Very often they haven’t really thought about the application. 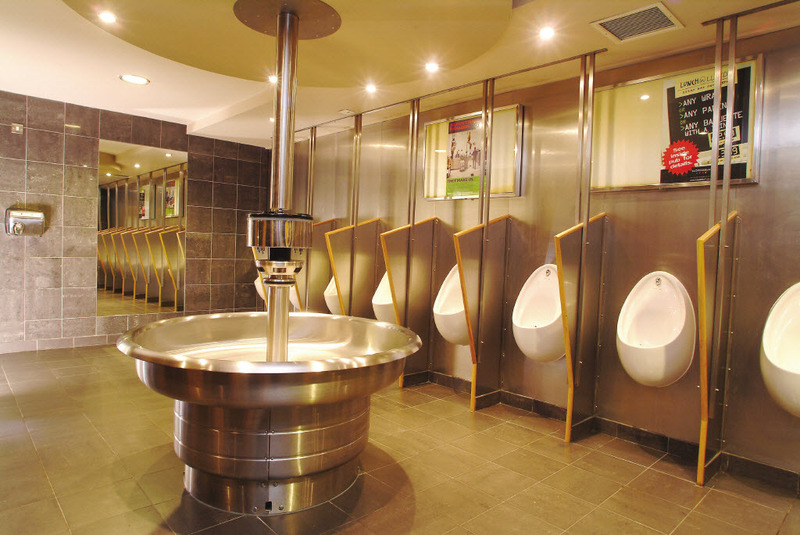 Factors like appearance, space available, ADA compliance, and water conservation are given more consideration than how the fixture will be used. 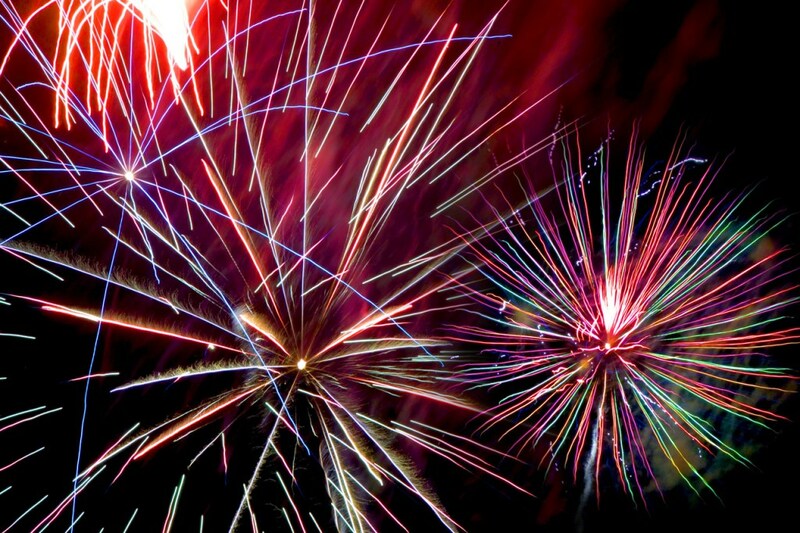 While these other factors are important, the product specified has to consider the user. 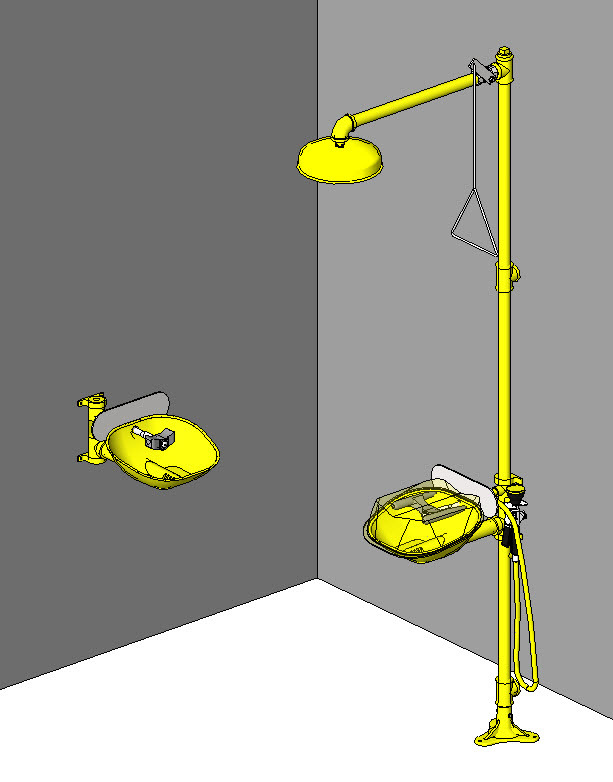 The Bradley Revit Family Library features 35 washfountain Revit family models. Bradley Corporation thanks the global design and construction community for their more than *2 million Revit family downloads in 2012; from the Bradley Revit Family Library (1000 Revit families). *In 2011, Revit users downloaded more than 1.5 million Revit family components from the Bradley Revit Family Library. 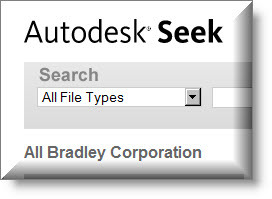 We also thank the thousands of Autodesk Seek Revit users that download Bradley Revit families from Autodesk Seek each month. Autodesk Seek downloads are NOT counted in the 2 million downloads as they don't originate from the Bradley Revit Family Library website. 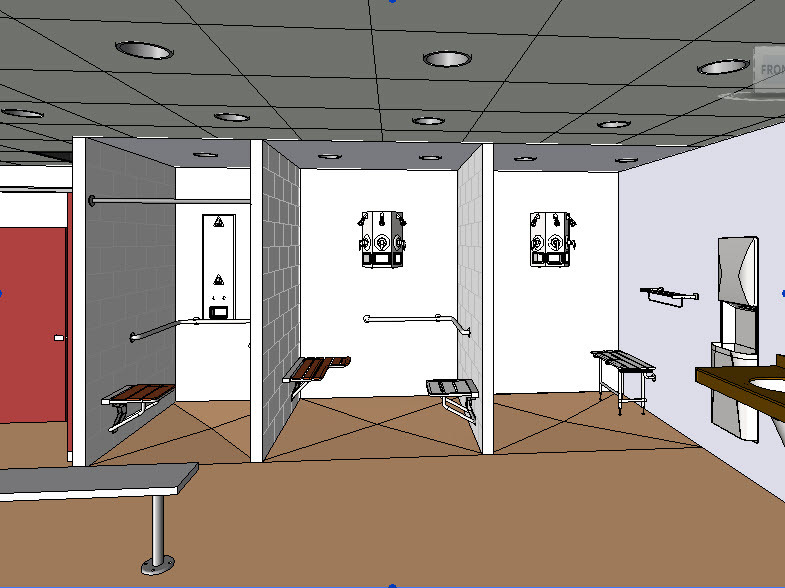 In January 2012, the Bradley Revit Library exceeded 1000 Revit family models. In June 2012, we celebrated the Bradley BIM Initiative | 3 Years Serving Architects-Engineers-Contractors-Facility Owners anniversary. 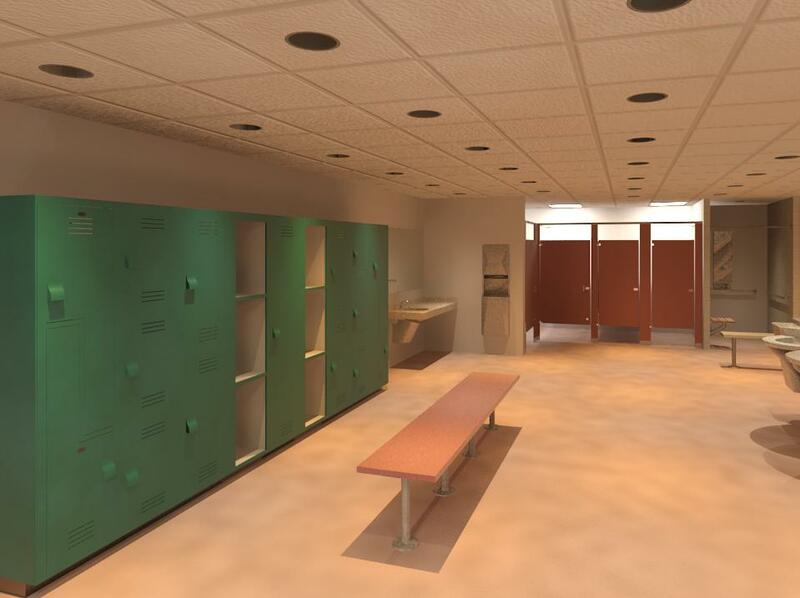 We greatly appreciate the AECO market's use of the Bradley Revit Family Library. Our sincere thanks to the architects, engineers, contractors and facility owners that have provided feedback and shared their ideas with our Revit-BIM Team. Their valuable input; is used in our Revit Road-Map to better serve the market's Revit projects and standards. 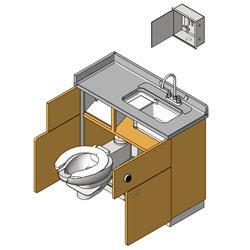 The Bradley Revit Family Library added three new Bradley Revit Washfountain family components for our BradMate Multi-Station Sinks-Washfountains.